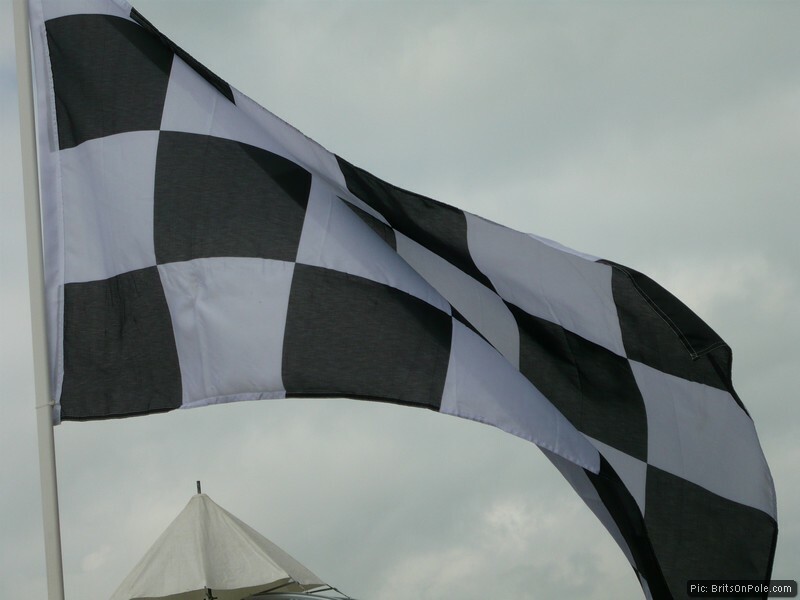 A fan-powered racing team that puts its cars on track through subscriptions from ordinary supporters and support from small businesses has set its sights on NASCAR as its ultimate goal. We asked Hannah to explain a little more about the YRC concept, what it has achieved so far and what she thinks the future might hold. 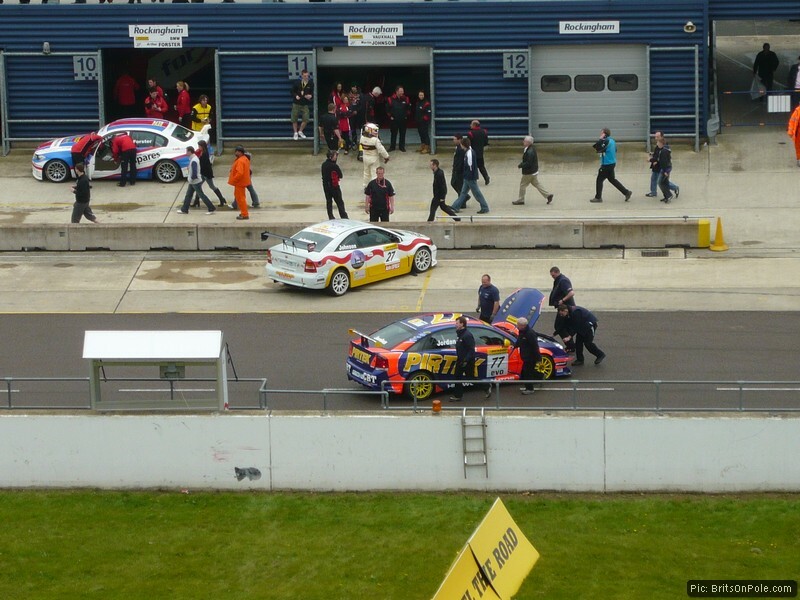 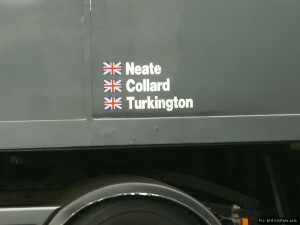 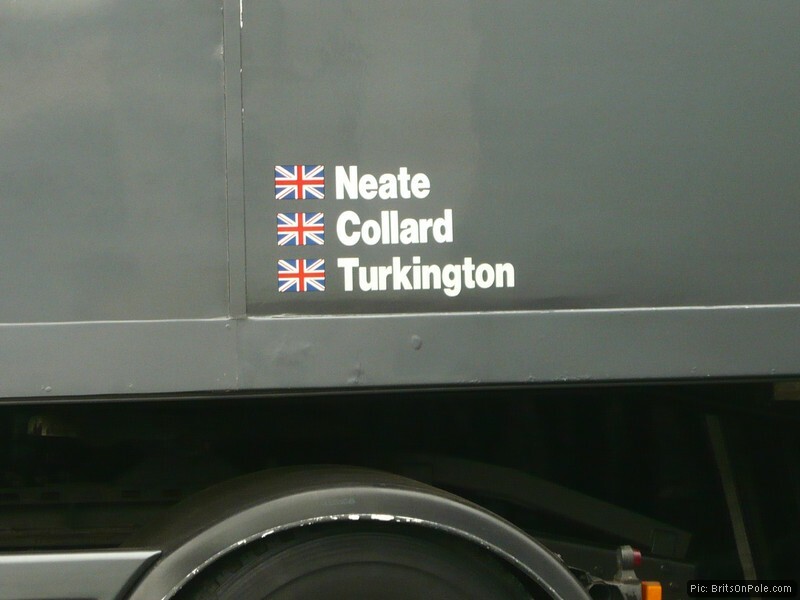 When GP2 driver Sam Bird takes to the track his car will be sporting the Brits on Pole logo. 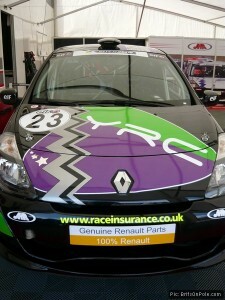 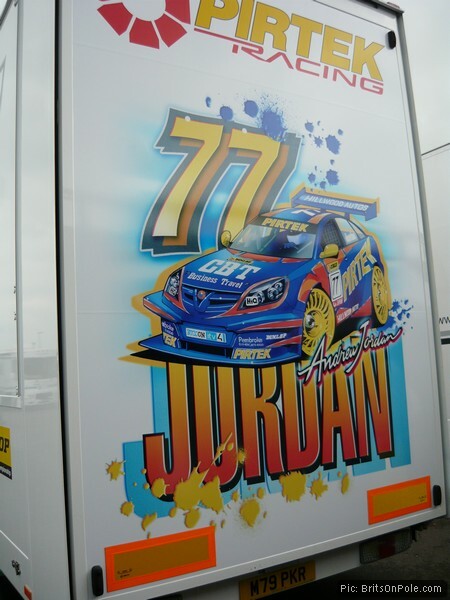 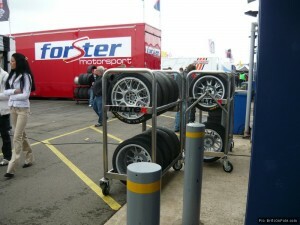 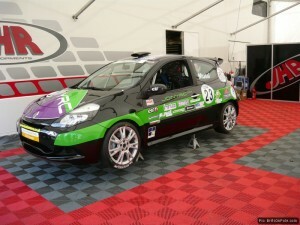 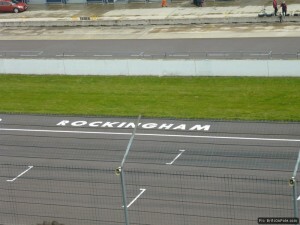 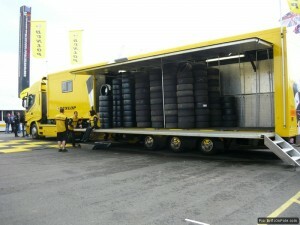 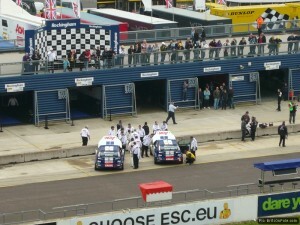 We have also partnered with YourRacingCar.com and with 2007 Formula Renault UK champion Duncan Tappy. 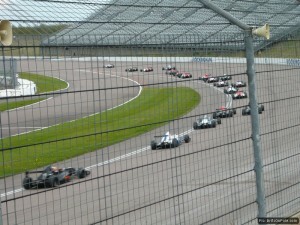 We might not be able to fund our top picks for most deserving racer through a season of Formula Two each. 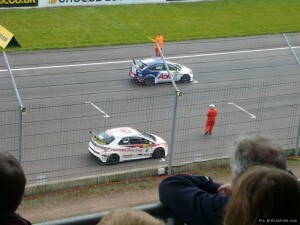 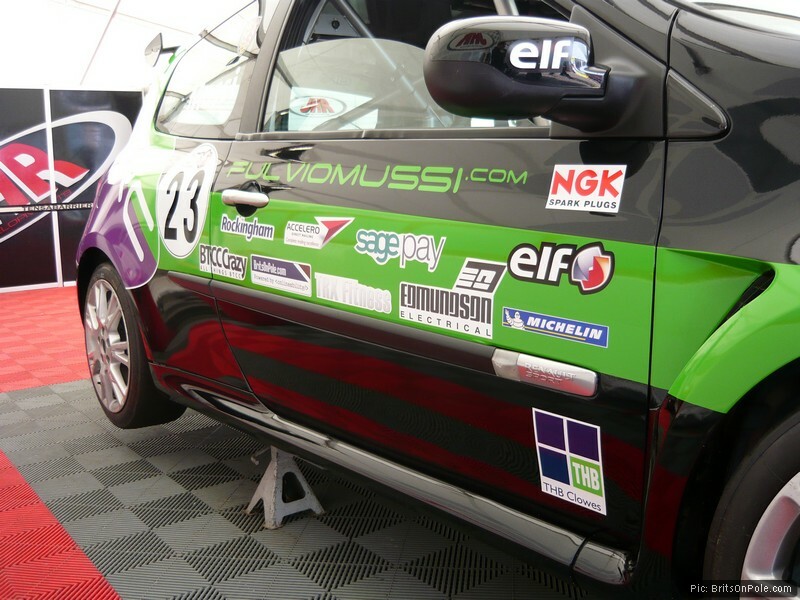 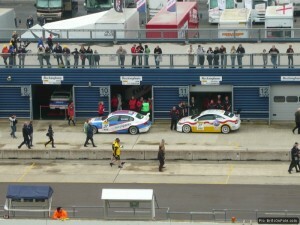 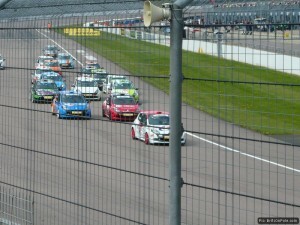 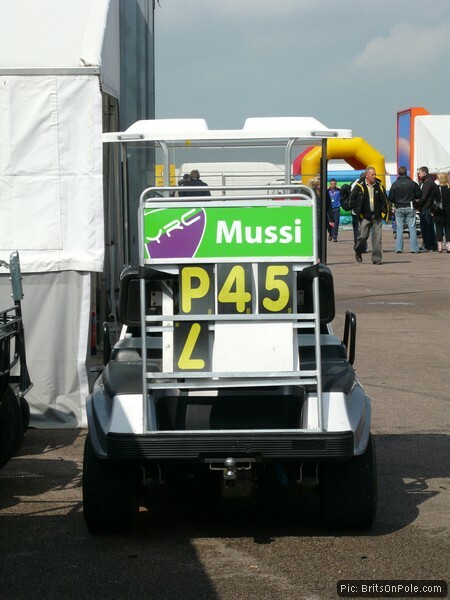 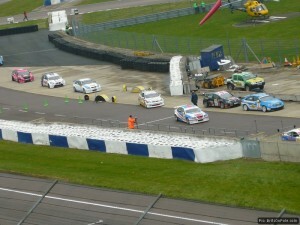 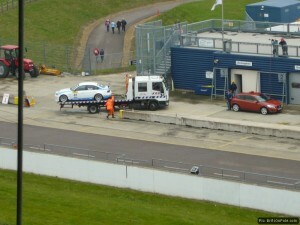 But we can do a little bit to get Colchester’s Fulvio Mussi up and running in the Elf Renault Clio Cup this season. 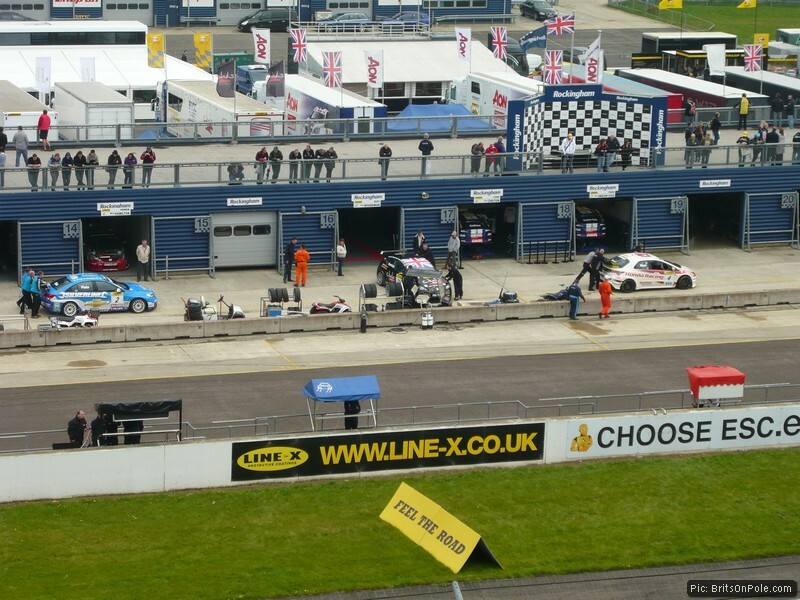 At Brits on Pole we don’t just like to write about racing – we also aim to get involved to the greatest extent that we can. 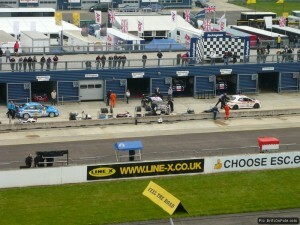 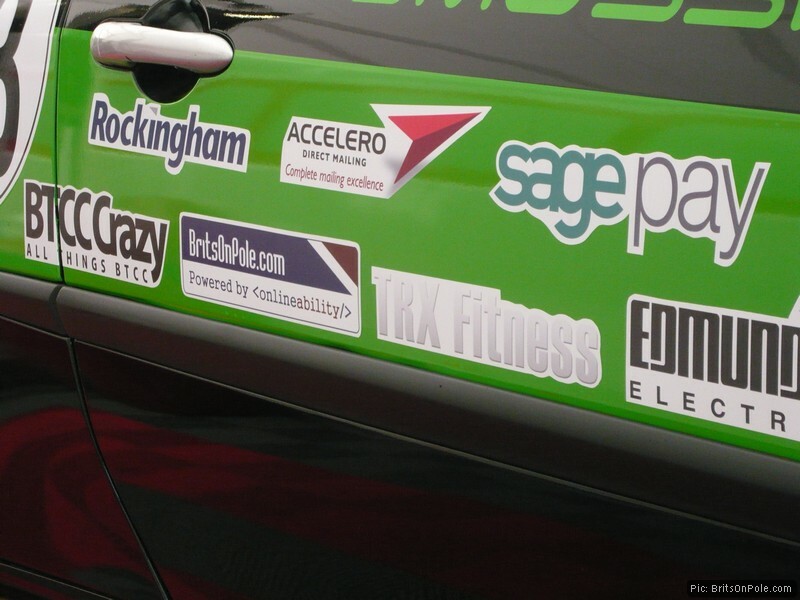 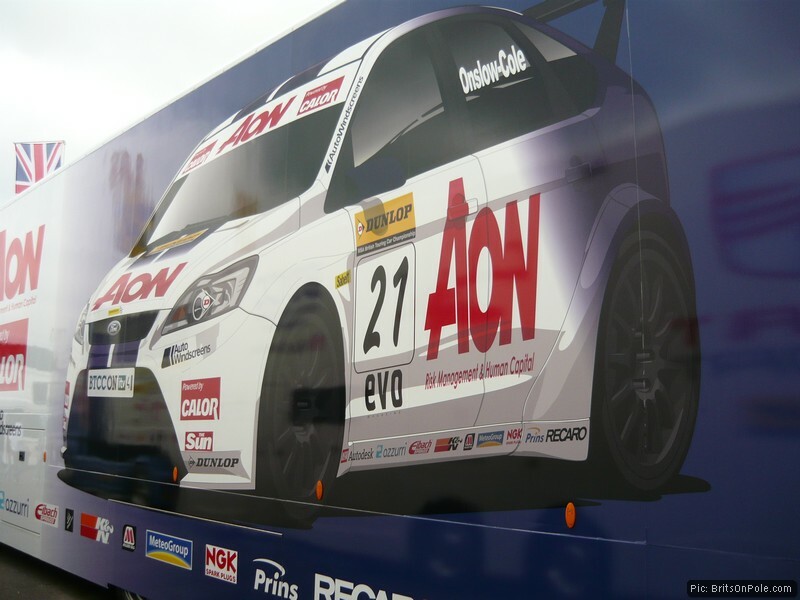 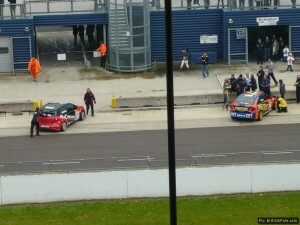 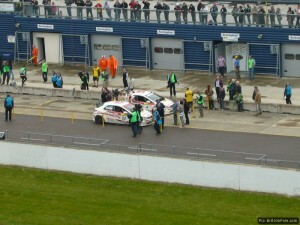 And the logos of Brits on Pole and its parent company Onlineability are appearing out on track on racing cars this year. 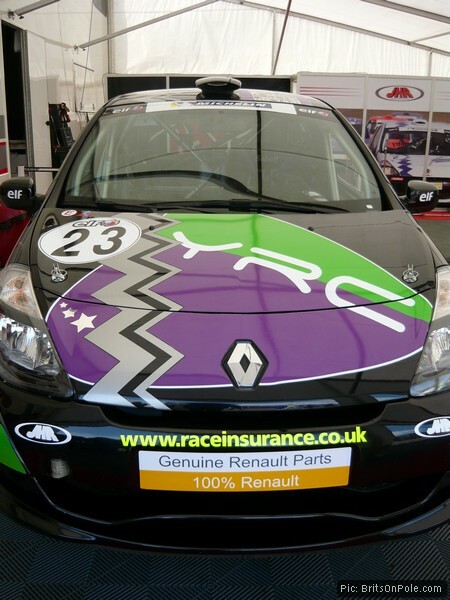 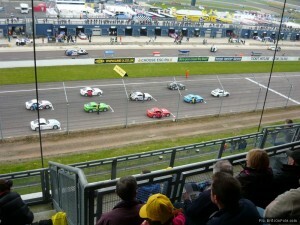 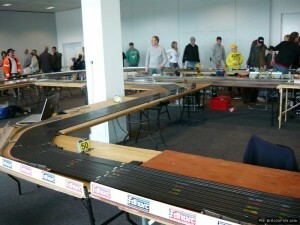  Get the latest news on YRC’s season – and find out how you can join in – on its website here. 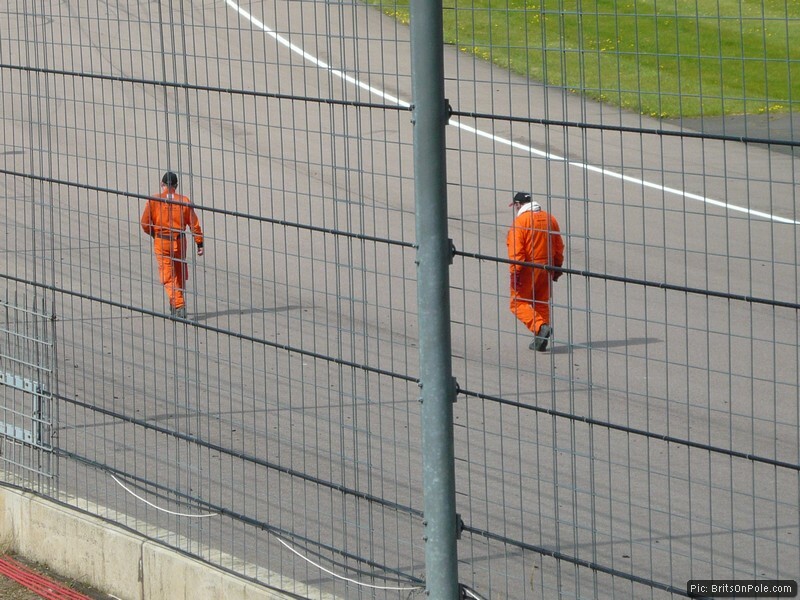 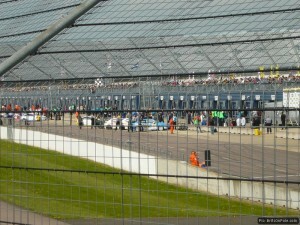 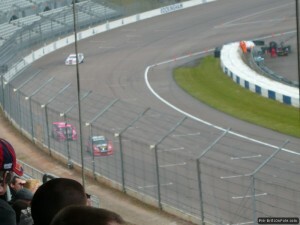 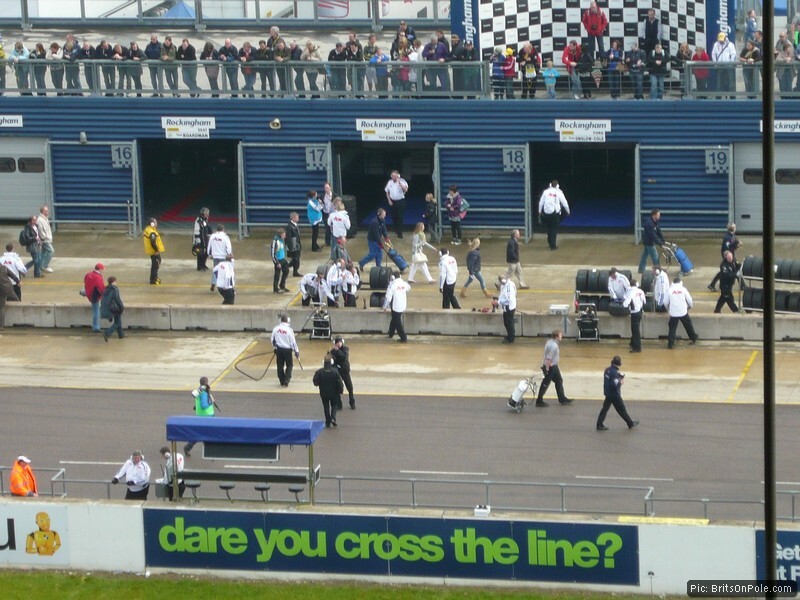 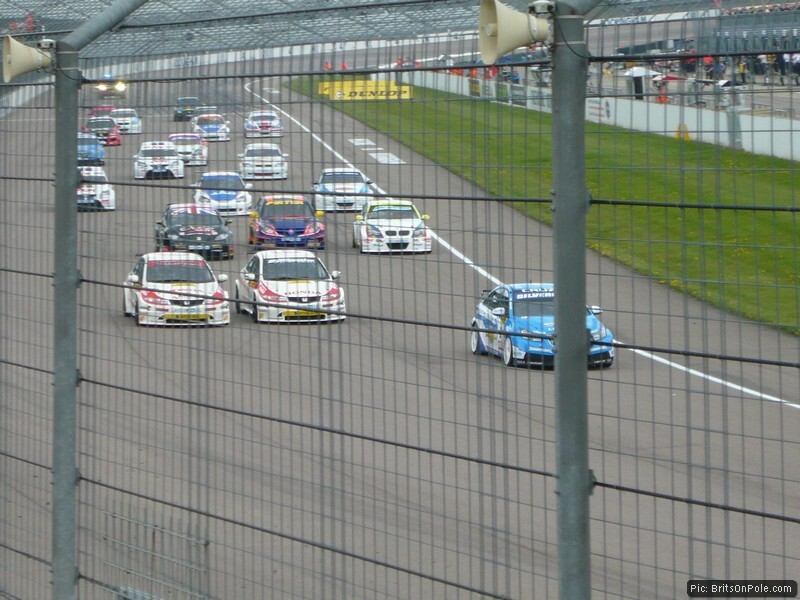 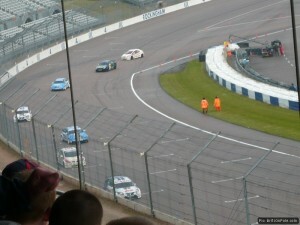 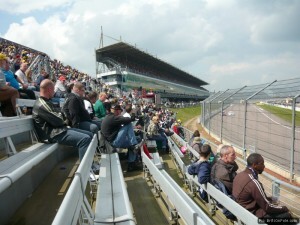 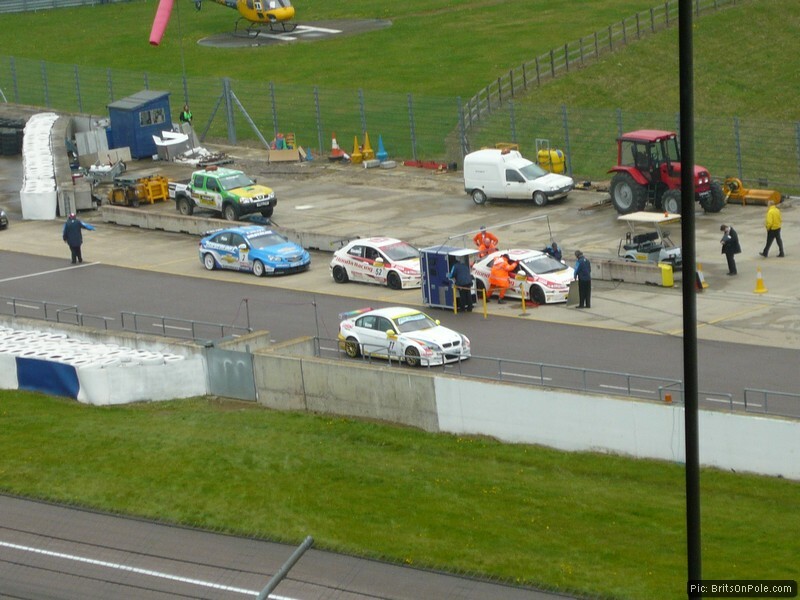 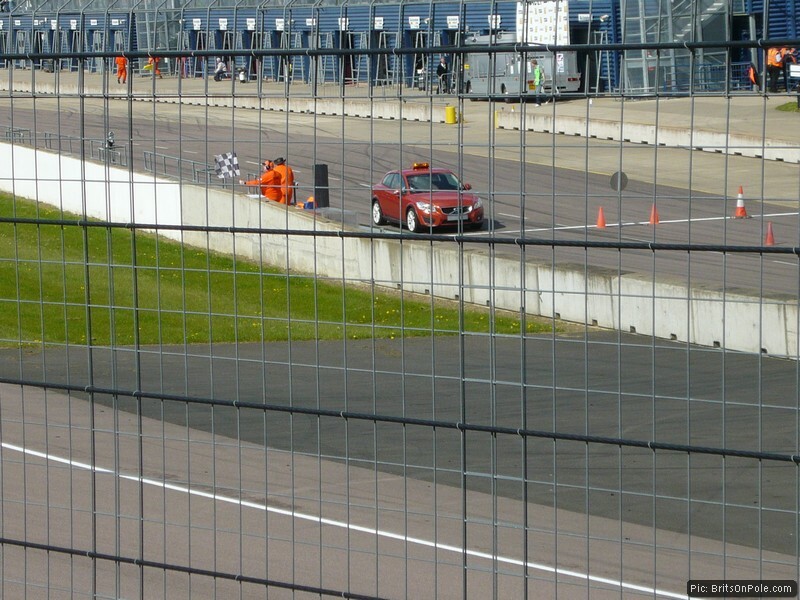 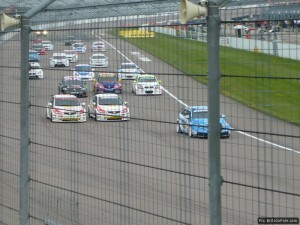 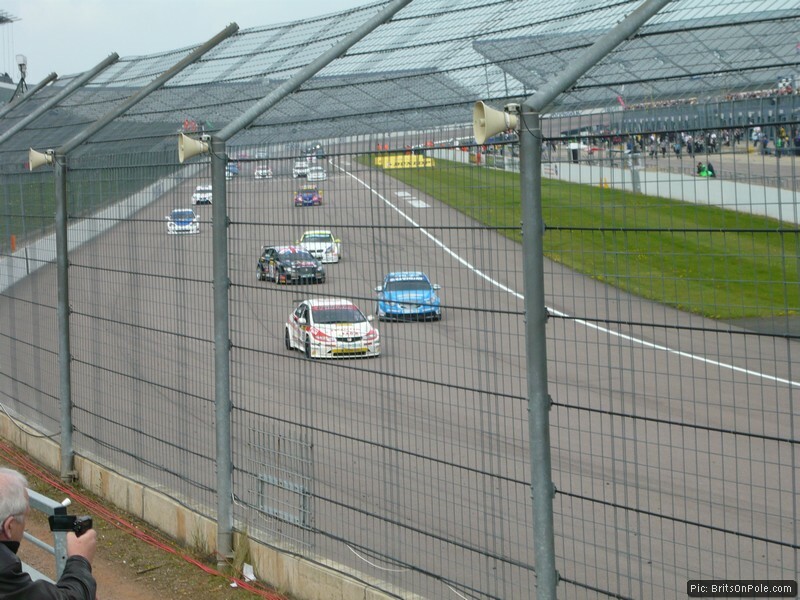 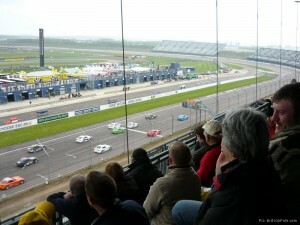 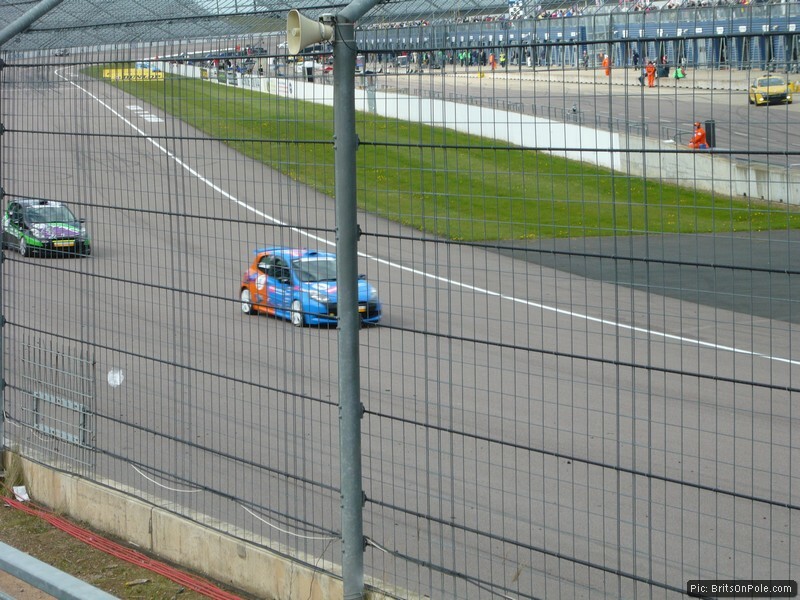 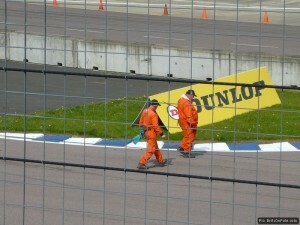 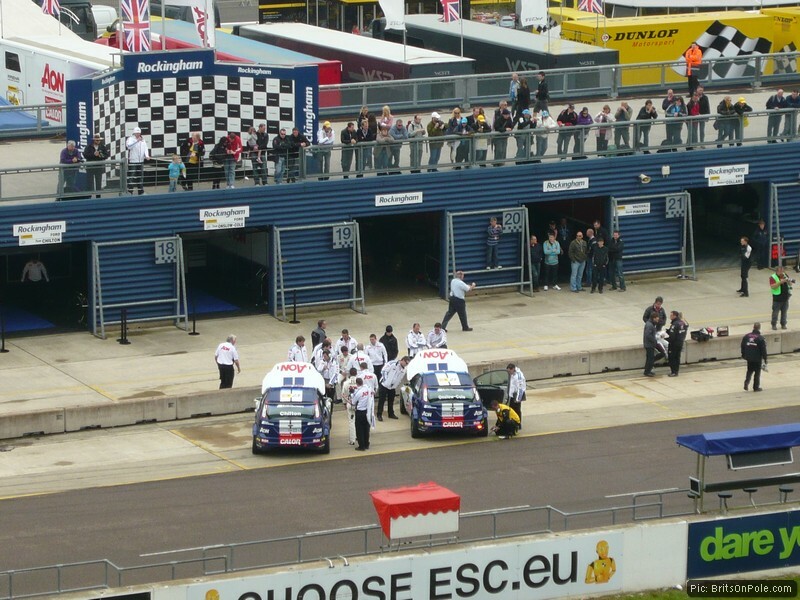 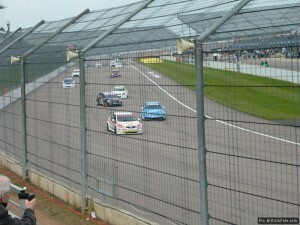 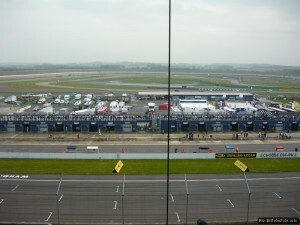 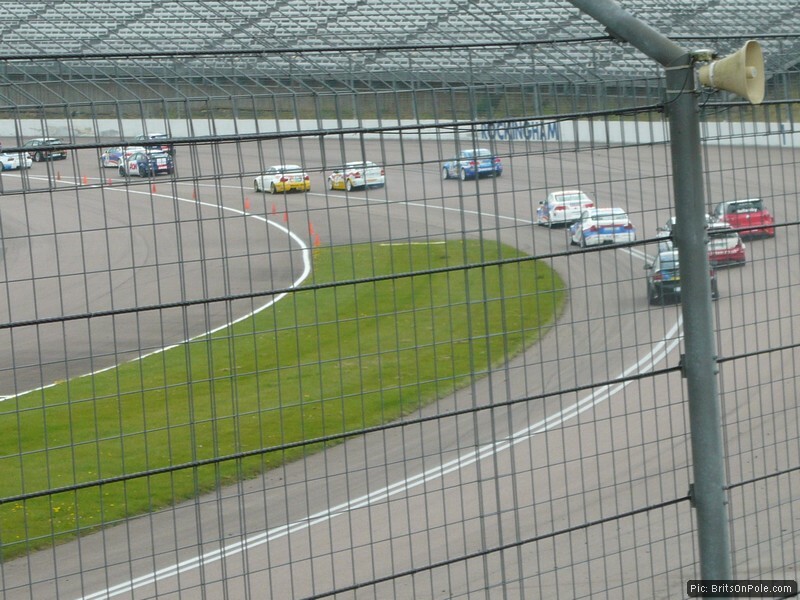 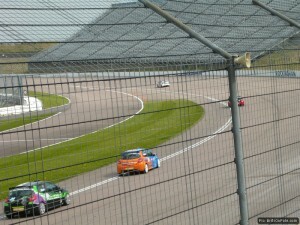 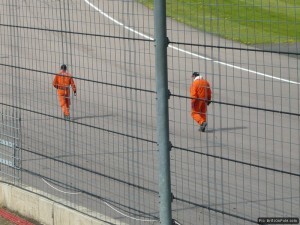 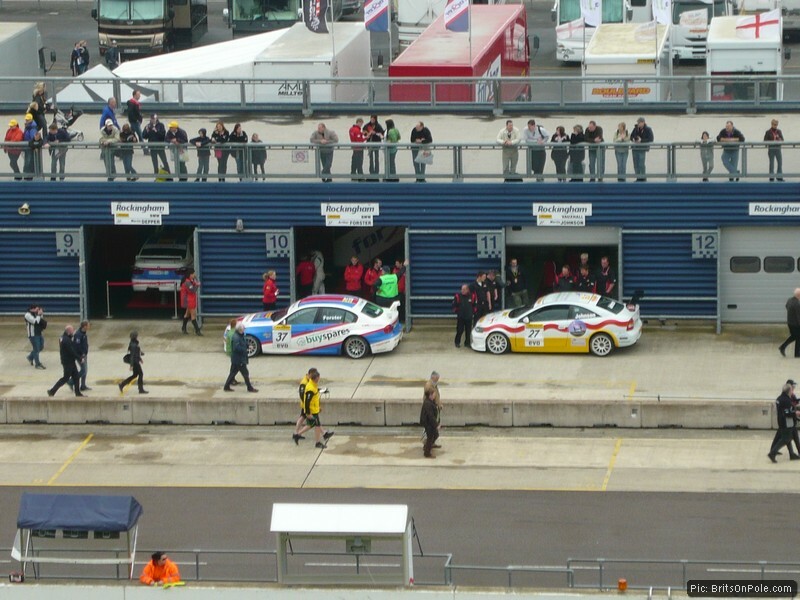 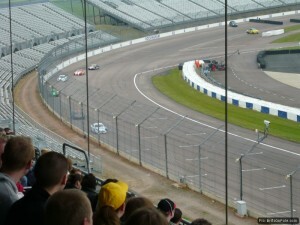 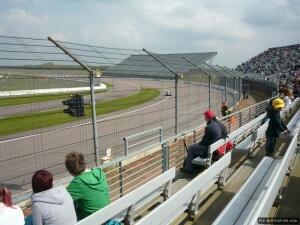 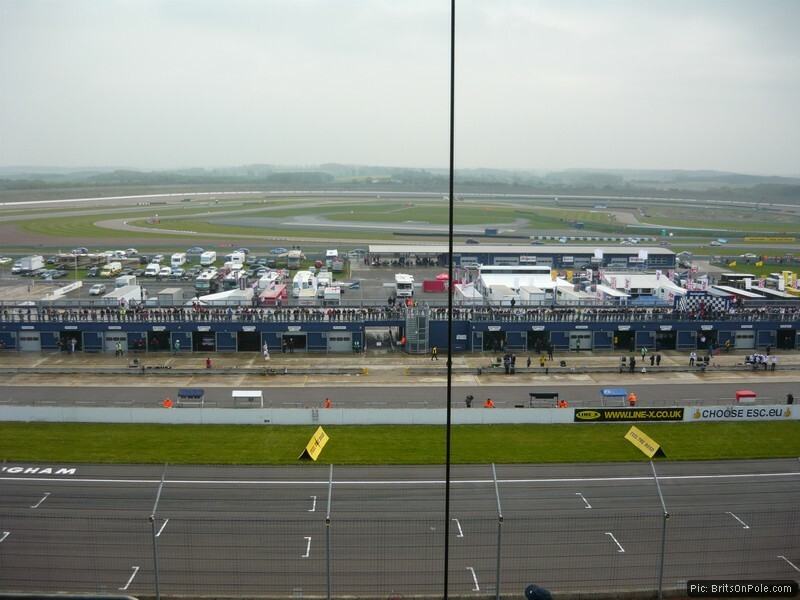 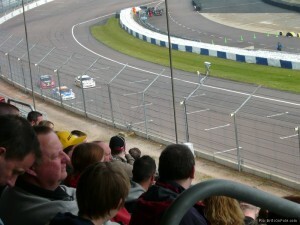 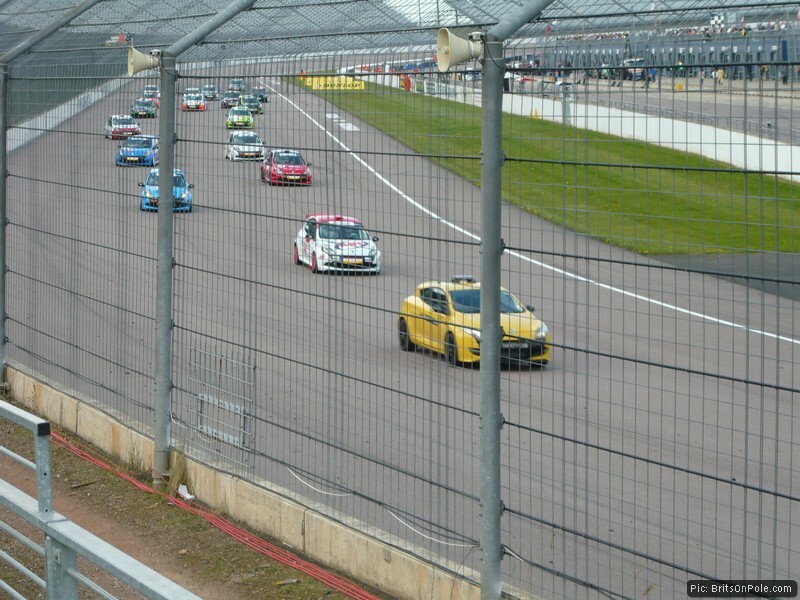 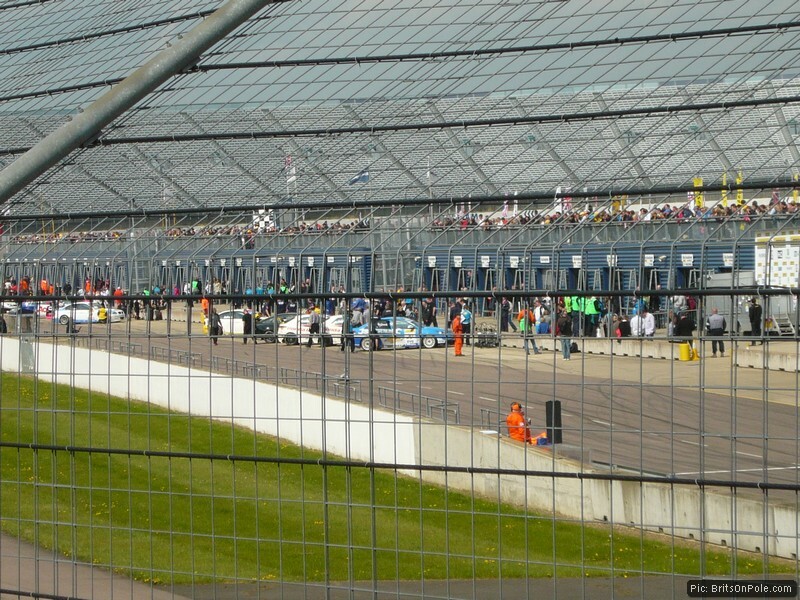 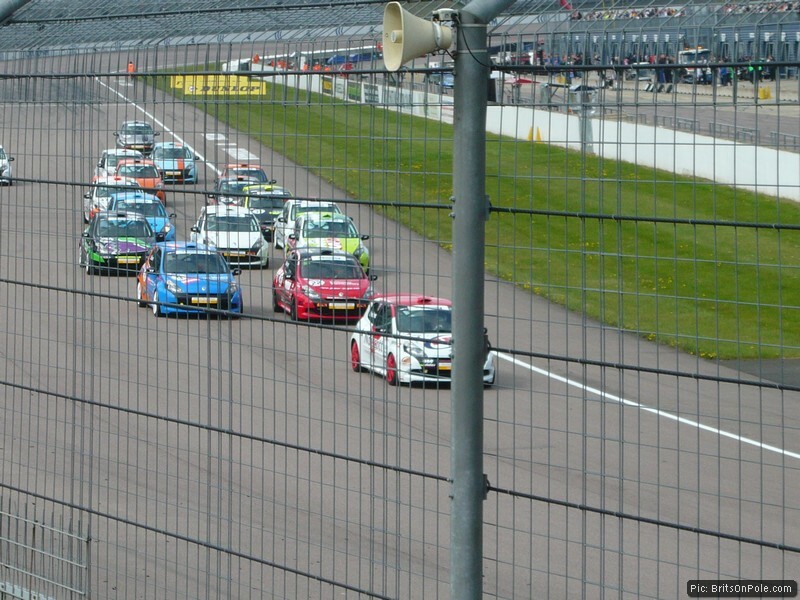 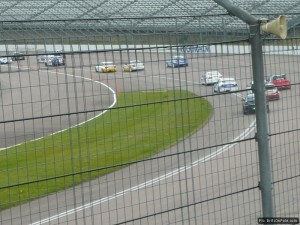 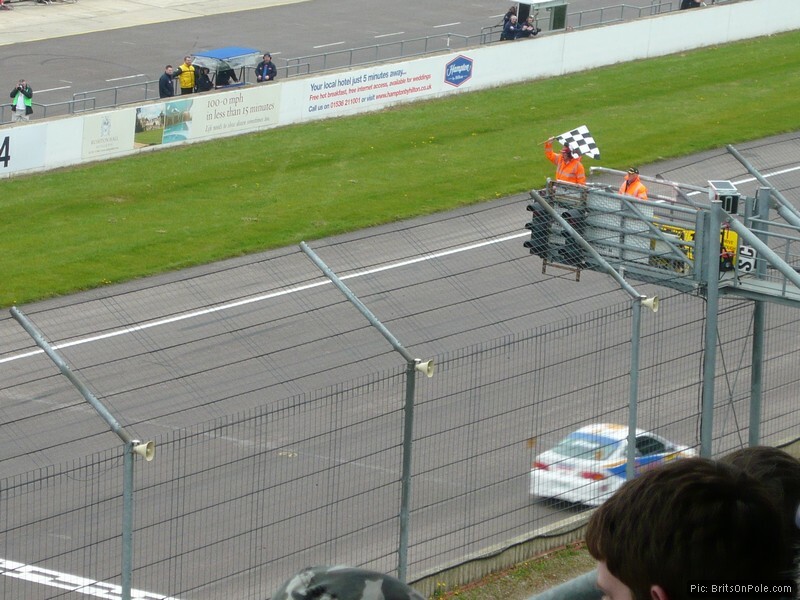 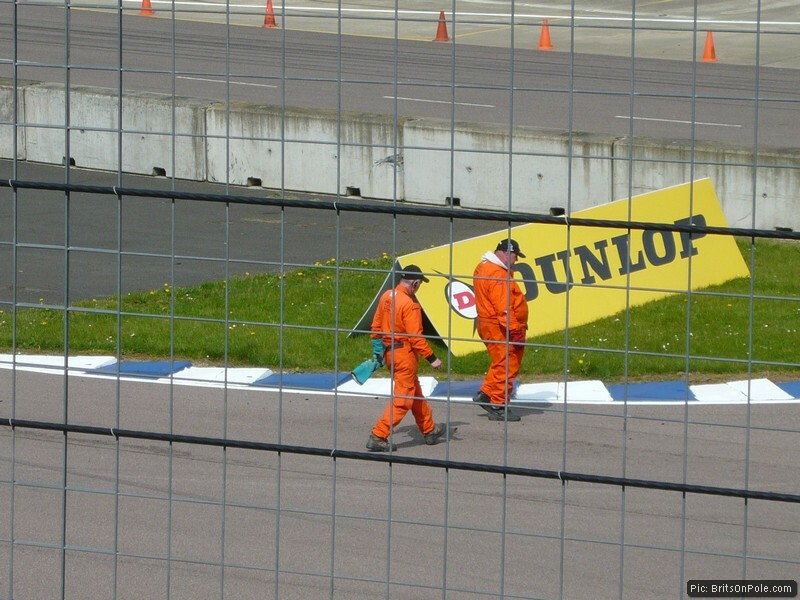 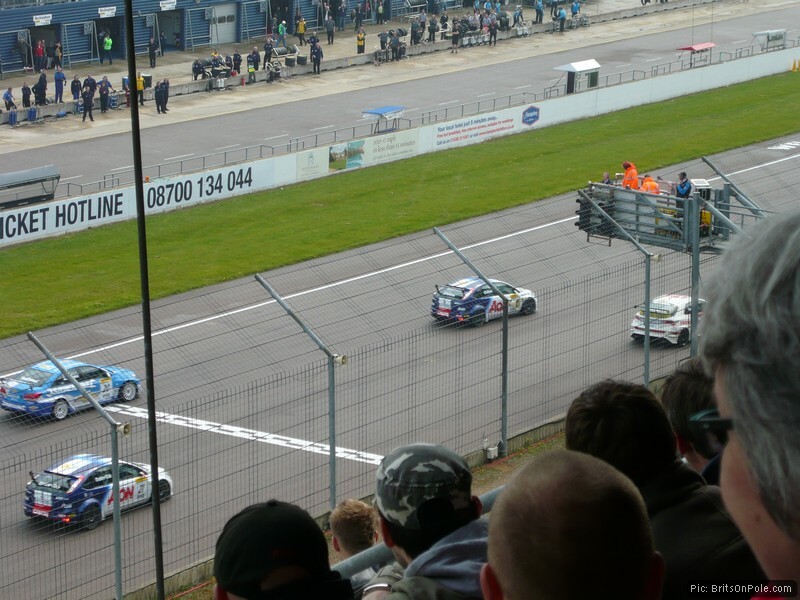 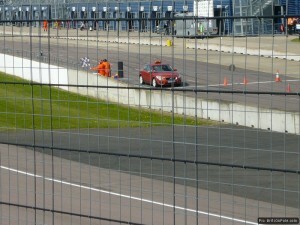 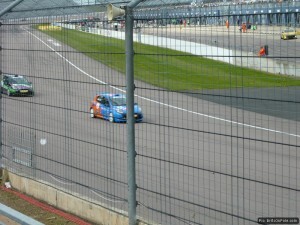 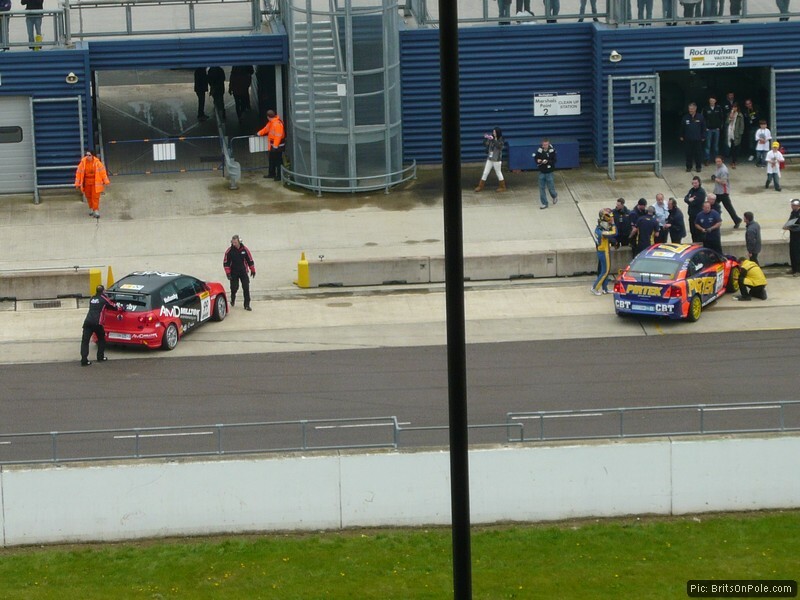 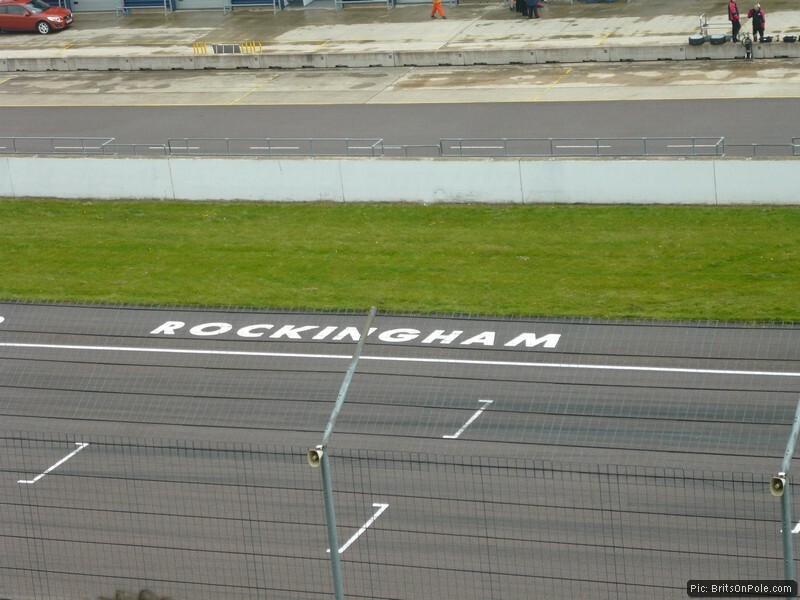 So there we were, sat high up in the grandstands at the Rockingham Motor Speedway in Northamptonshire, watching touring cars whizzing round part of the banking and onto the infield section, thinking to ourselves: “We want to see this oval used properly“. 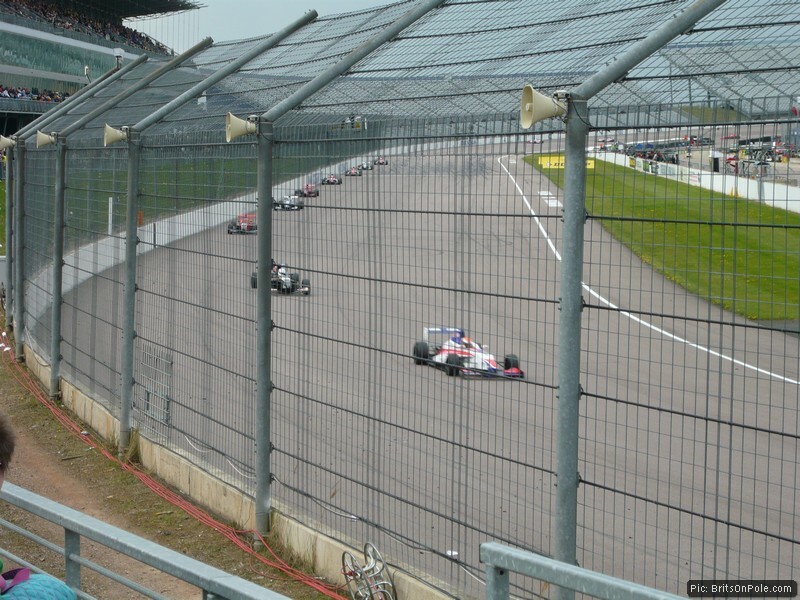 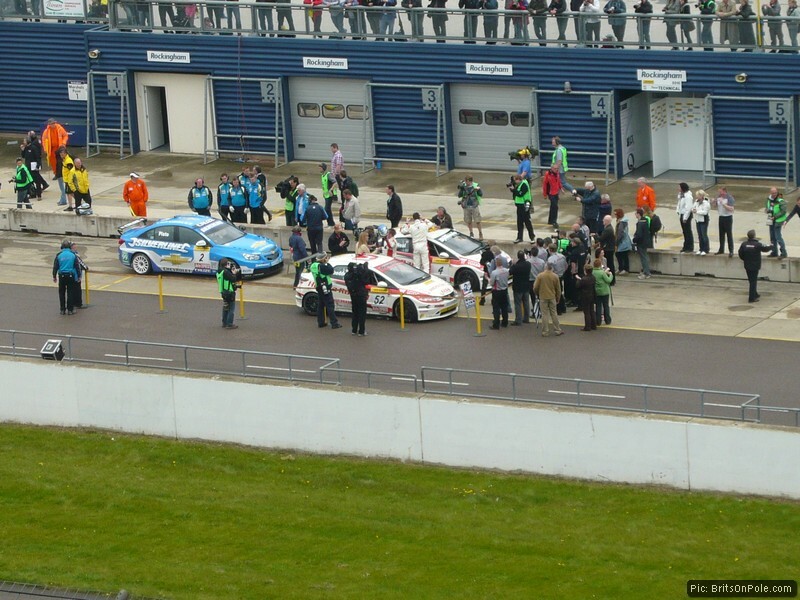 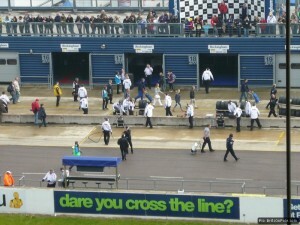 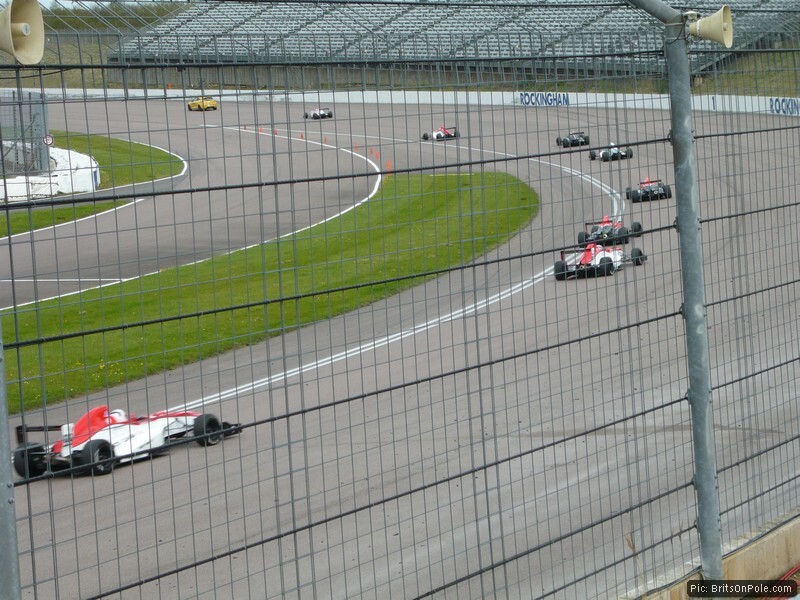 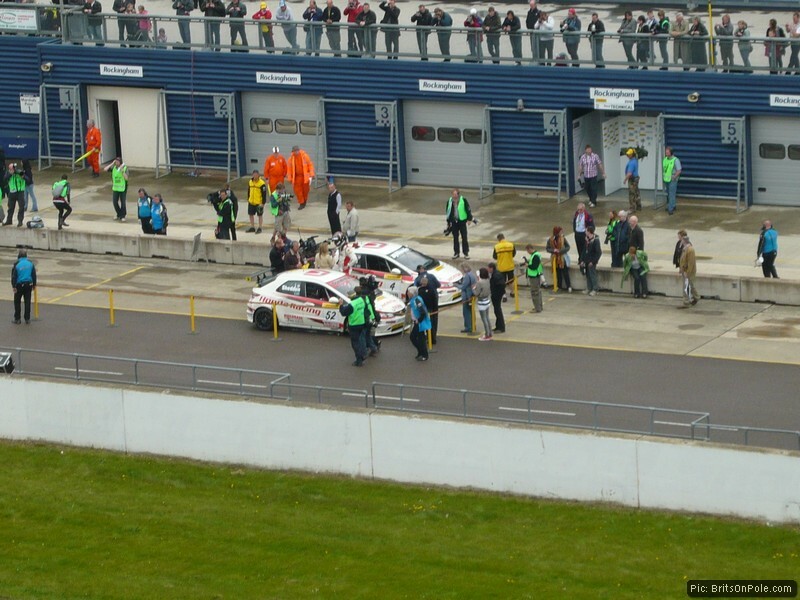 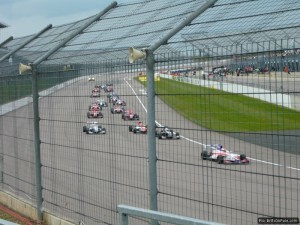 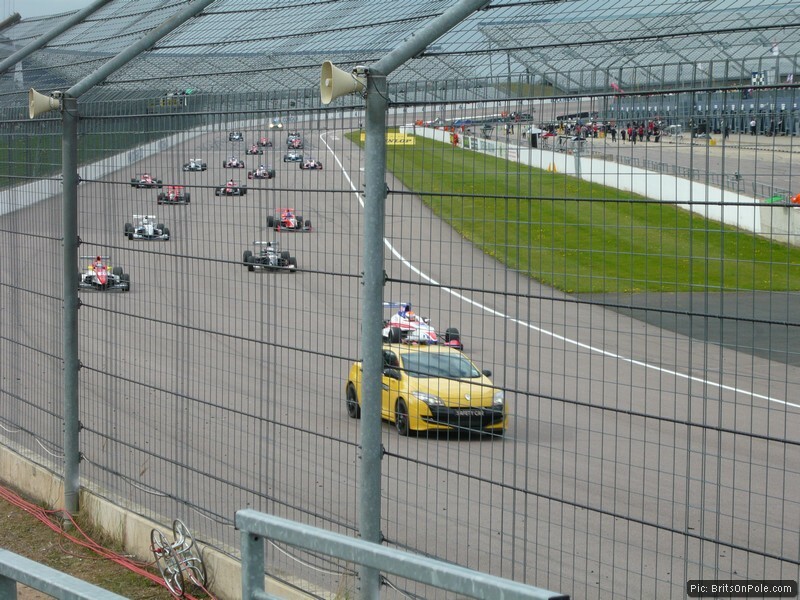 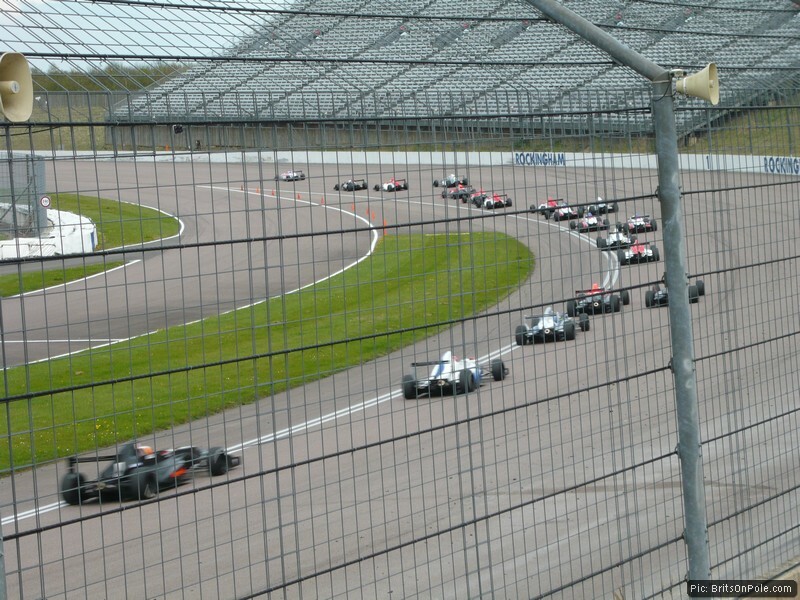 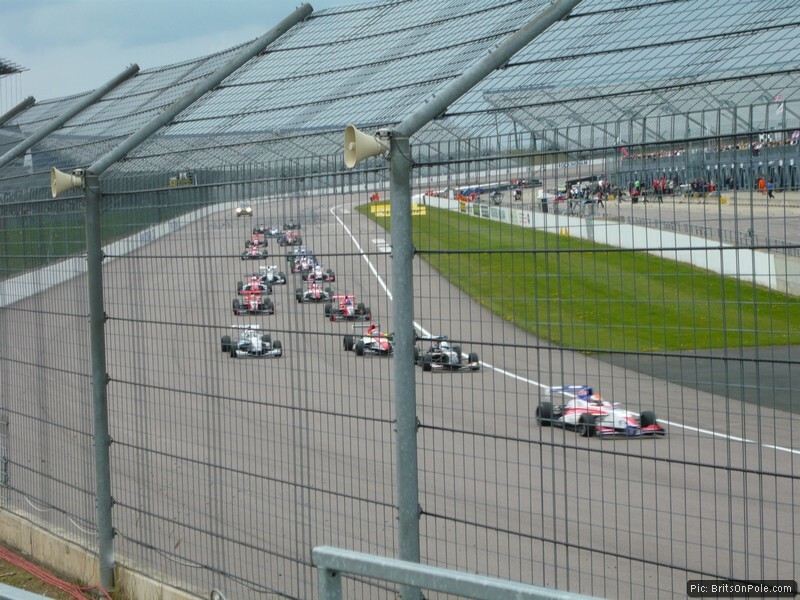 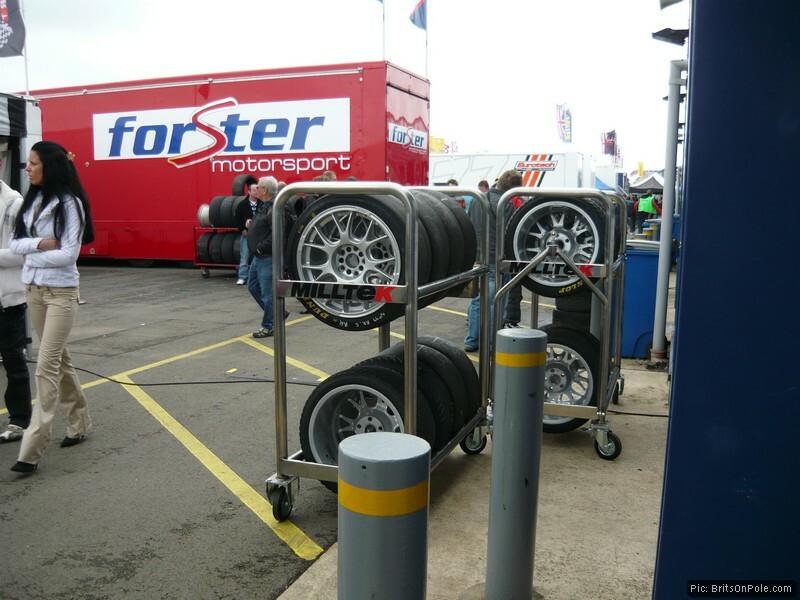 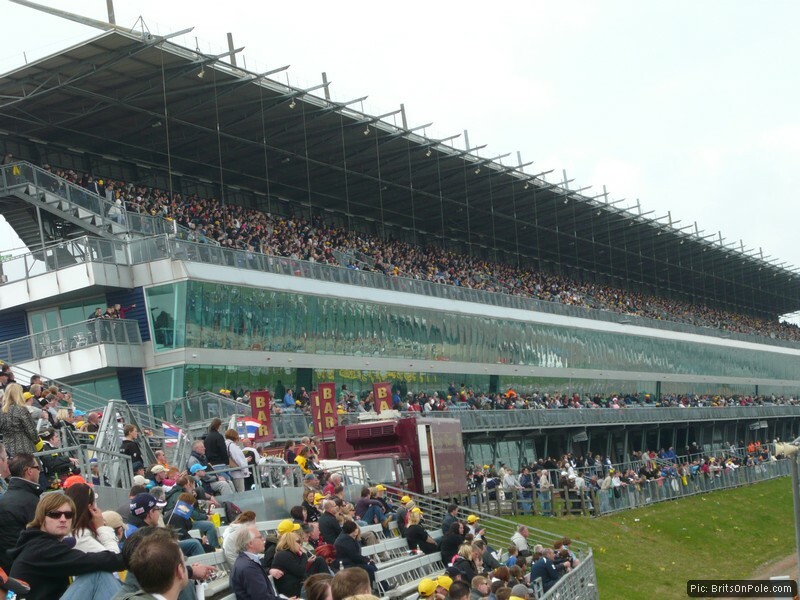 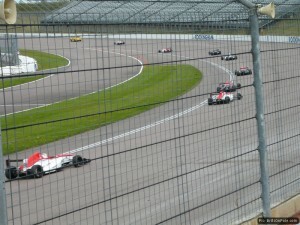 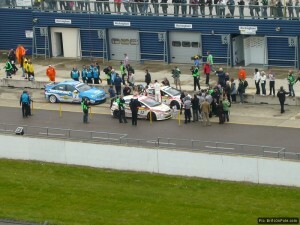 Champ Car came to the UK – isn’t it about time the IndyCar Series followed?